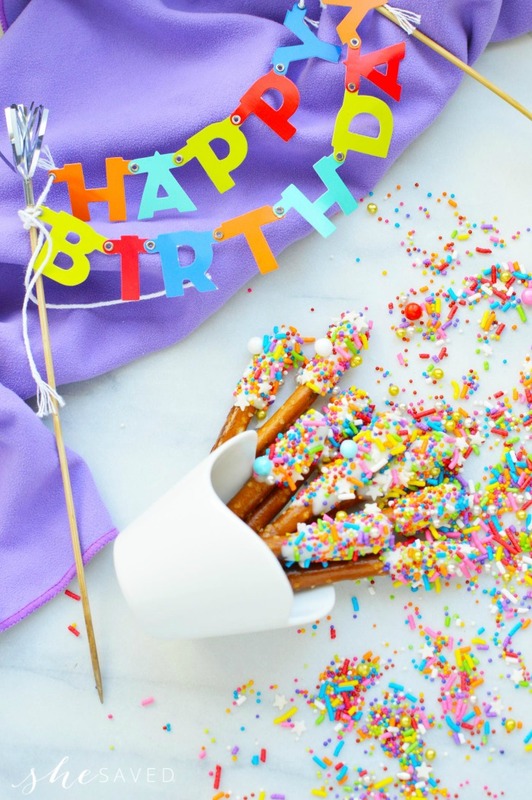 As you know, we love our birthday parties around here and the running theme for the last few years has had some element of magical, pink, glitter, unicorn, fairies… ALL of the things! 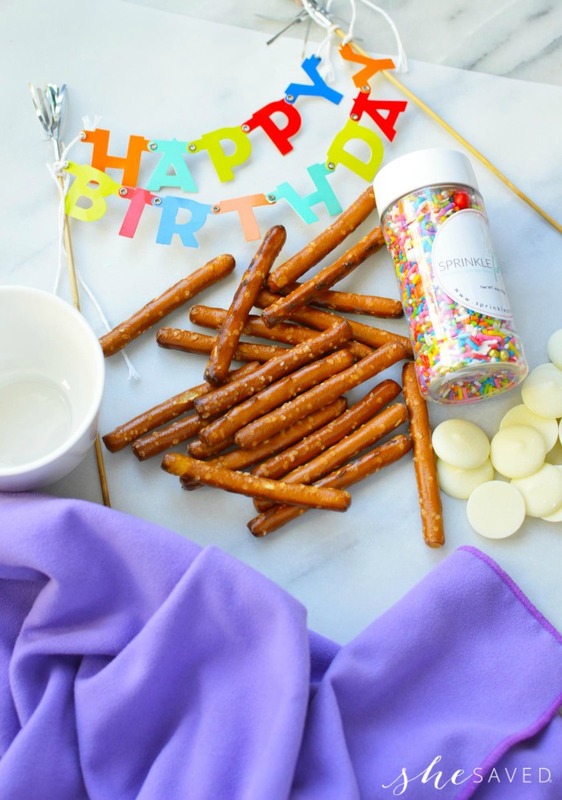 These Magical Unicorn Horn Treats and the perfect fun for your birthday party celebration! Let’s be honest… they are dipped pretzels, but that’s just not nearly as exciting! 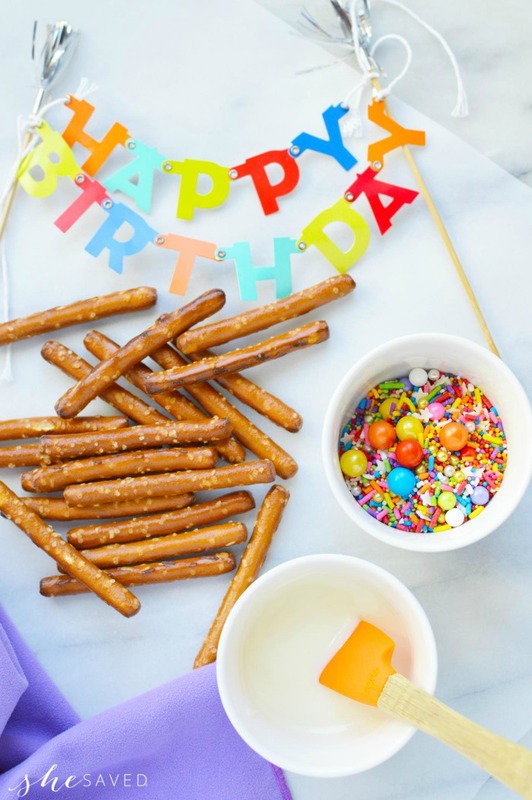 One thing that I love about these birthday party dipped pretzels is that not only are they a fun (and easy!) 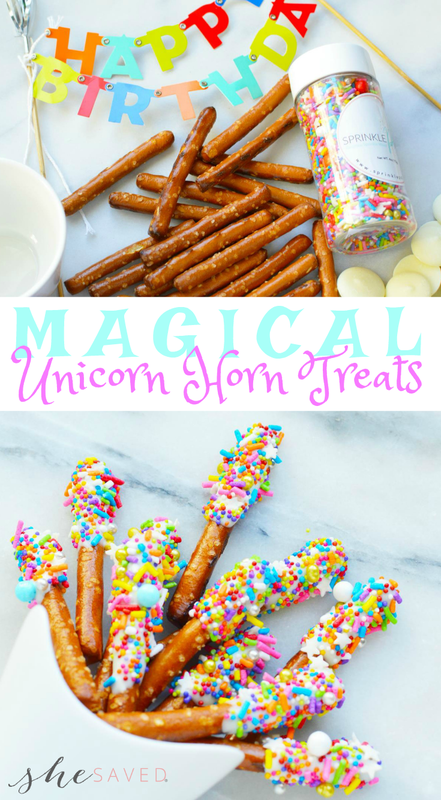 treat but by making them Magical Unicorn Horn Treats you can not only add to the colorful decor of the party (they look fantastic on a table) but you can also make the act of creating and decorating these magical unicorn horns exciting and fun for party goers of all ages! Lay a sheet of parchment paper out on a tray, this will help keep surfaces tidy along with preventing the sprinkles from rolling away on you. 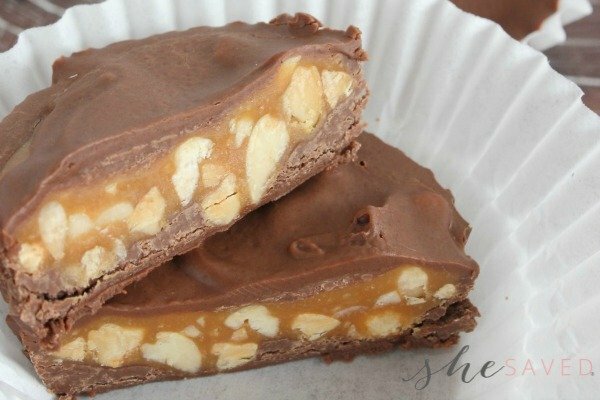 Melt the white chocolate wafers to packages instructions or in the microwave for about 30 seconds at a time, stirring after each 30 seconds, in a heat safe dish. Dip a third to half of each pretzel into the melted white chocolate and then lay right down on the parchment paper. Immediately add the sprinkles by letting them simply rain down on the pretzels. 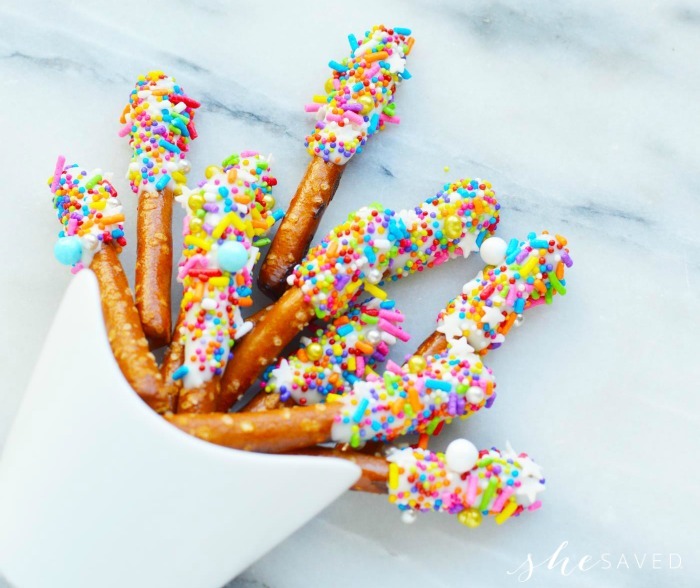 Leave the dipped and sprinkled pretzels on the paper while you make the rest, this will give them plenty of time to set up and harden. 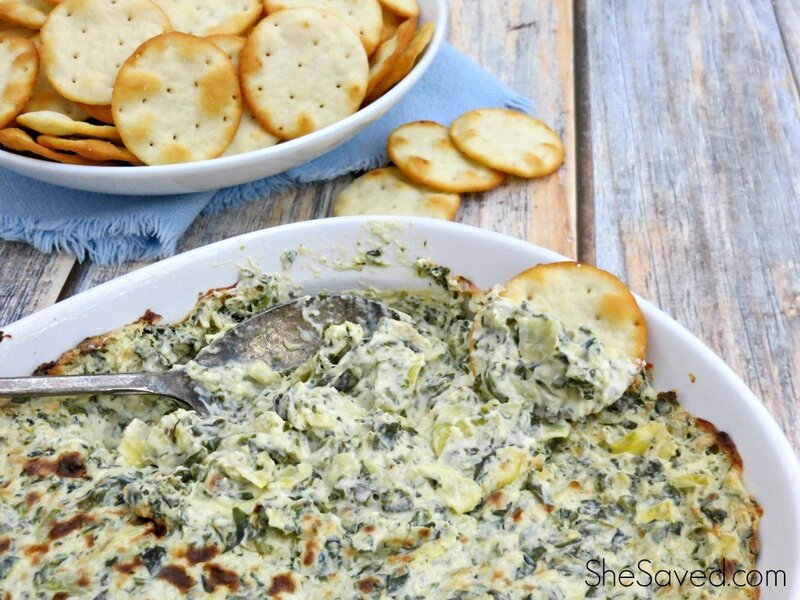 This can be a fantastic party activity or something that can easily be made ahead of time and stored in an air tight container for a few weeks. Unicorn parties are no joke! 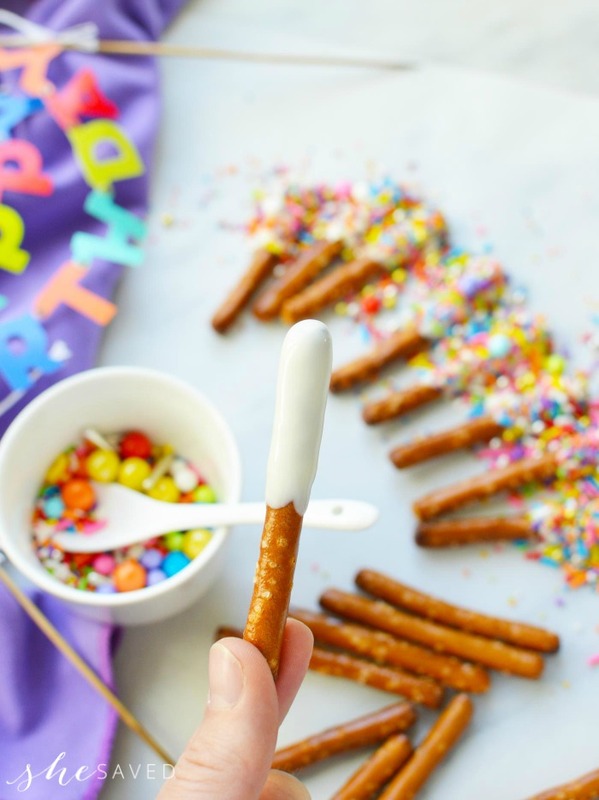 We’ve had several around here, and you might remember our Fairy Horse Birthday Party celebration and don’t forget my Easy Fairy Popsicle snack recipe. The whole point about birthday celebrations is that they should be fun, and they don’t have to be expensive. Sometimes it’s the little things that make birthday parties magical, which is why I love these types of things! The magic comes easy when your imagination is the limit!! These are such cute little treats. I'm going to make some of these with my granddaughter. Thank you for sharing at Mix it up Monday link party.